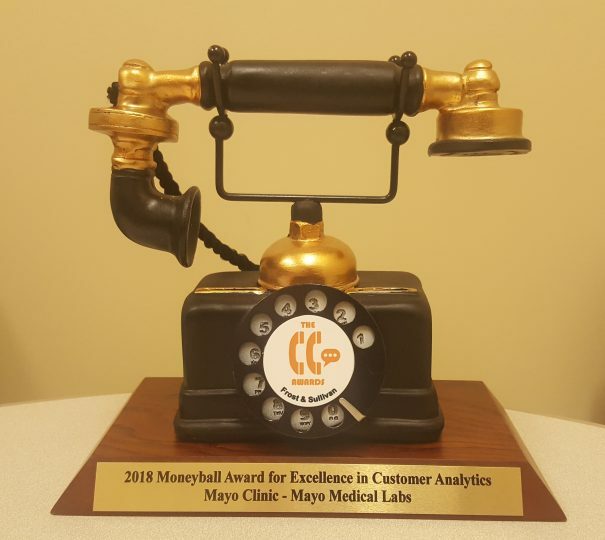 The Moneyball Award recognizes Mayo Clinic–Mayo Clinic Laboratories as a pioneer in delivering high-value patient care using customer analytics. 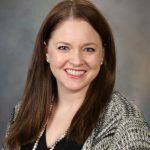 The award specifically acknowledges the Plummer Project, Mayo’s largest practice initiative put in place to create electronic health records management, and the integration of the enterprise call center. All critical result notifications are received and delivered by phone within the enterprise call center. Now with the implementation of the Plummer Project, the ability to locate patients in EPIC allows the call center to provide real-time critical results to physicians allowing them to act on these within 60 minutes or less from test resulting time.